The aim of this study was to examine migration routes and losses of Atlantic salmon smolts past the Unkelmühle hydropower station in the Sieg. 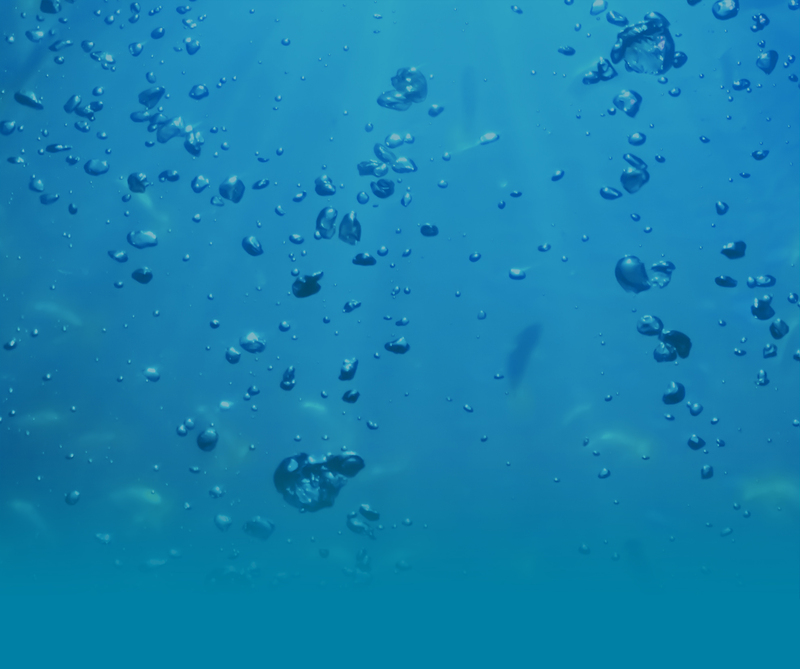 Results from the study in 2016 are the main focus of this report. The results from 2016 are also compared with results from similar studies at Unkelmühle in 2014 and 2015. Technical facilities at Unkelmühle are designed to facilitate safe passage of downstream migrating fish, including ten different bypass routes where fish can pass outside the turbines, and narrowly spaced racks installed in front of the turbine intakes to prevent fish from entering the turbines. The efficiency of these measures are evaluated. Downstream migration past Buisdorf dam was also examined in 2016. This enabled com-parison of loss and migration speeds of smolts between the Unkelmühle hydropower station and a weir without a hydropower station at Buisdorf. 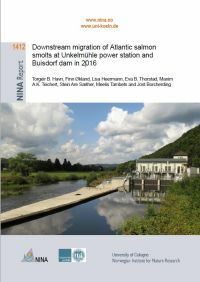 The study Downstream migration of Atlantic salmon smolts at Unkelmühle power station and Buisdorf dam in 2016 [pdf, 3.3 MB, English] is available for download.